I bought this a while back from Gmarket Singapore (I took a risk and after verifying, it is real and authentic. But I probably would still discourage people from buying from there as there are really a lot of fakes floating around. The seller I contacted is no longer selling it. ) I didn't like it at first because the BB cream just looks so ashy gray when I pumped it out. Loving it ever since I tried it out in May. Weather in Singapore during May was incredibly hot and humid. 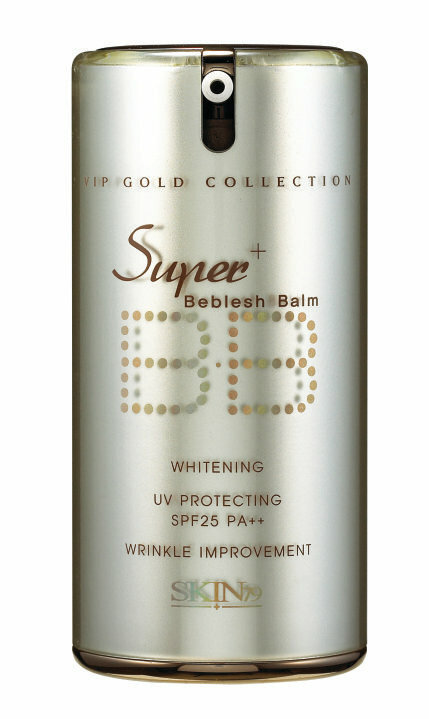 I just couldn't bring myself to put on foundation so I got started on this BB Cream. 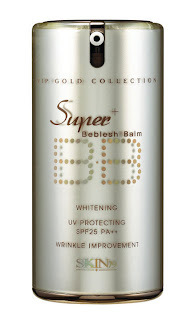 It takes a while for the BB cream to set so it can look a bit ashy initially. After sinking in, it looks like you aren't wearing anything. My skin looks brighter and it's as if I was starring at skin instead of powdery/liquidy foundation. I'm so loving this colour. It's almost a bright neon coral orange shade. As I've been keeping my makeup simple, this shade works really well as a perk-me-up colour to brighten the face on lazy days. If you had read my earlier entries, I've been complaining about acne problems. Sometimes I wonder if my over-reliance on Tea Tree Oil products somehow backfire on me. I dug out the Garnier Pure SOS Anti-Blemish Gel (squeeze tube form) which is really old. I used to really love this in the past but it was never essential for me since I was combating cystic acne most of the time. This stuff works but not on cystic acne. For some weird reason, my recent acne problems seem to be mostly black heads problems. This anti-blemish tube gel works amazing on blackheads. This product contains sacrylic acid, which is good for using against blackheads. I used it after washing my face with Garnier PureActive Deep Unclogging Pore Facial Wash. My acne problem slowly stopped. This is also the best-smelling pimple gel I've ever smelled. It smells of sweet longans. I think it has been discontinued in Singapore (sadly) and replaced with the Garnier Pure Active Spot-On Roller though I kind of suspect they don't contain the same formula. Anyway I never figure out why Garnier wants to change it to a roller since squeeze tubes are definitely more sanitary for acne application.